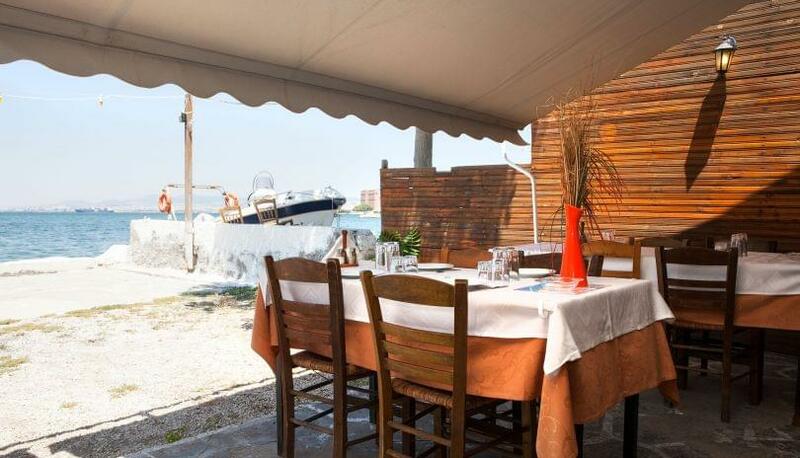 O Kareklas is a traditional fish tavern in Thessaloniki, with a long history since 1938. 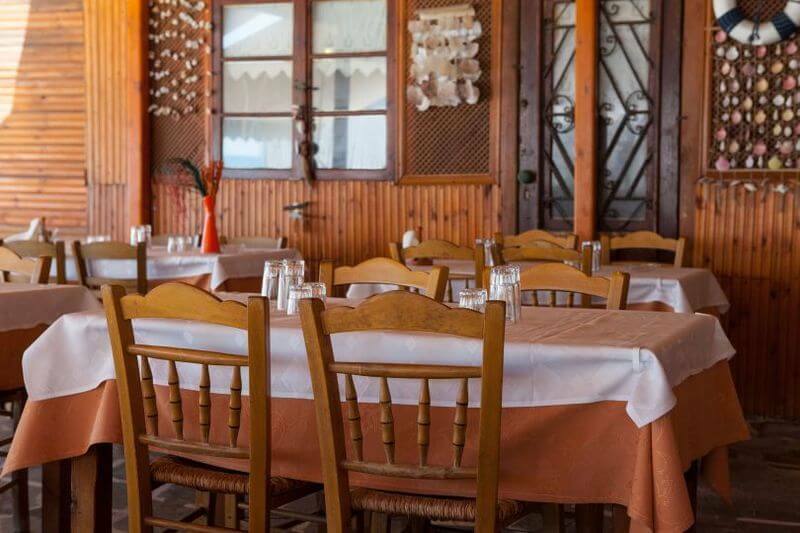 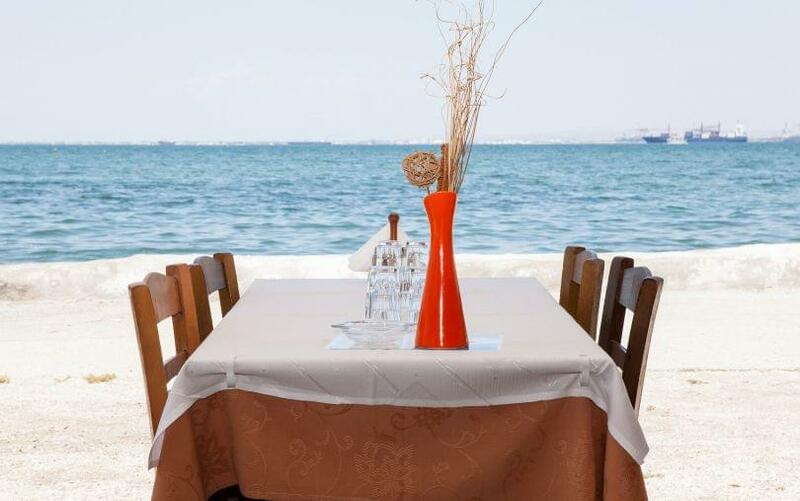 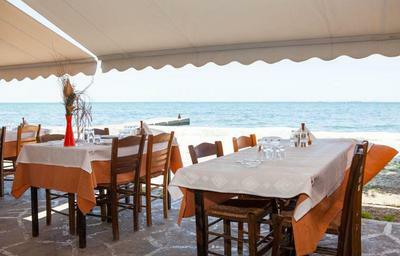 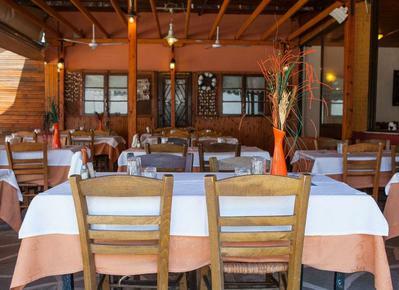 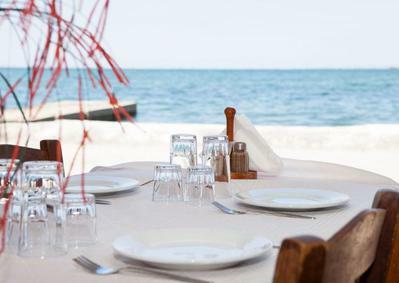 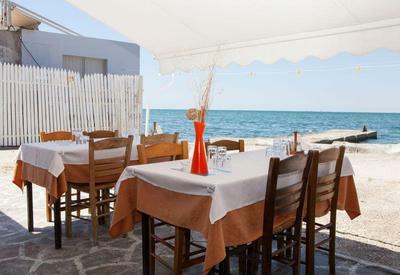 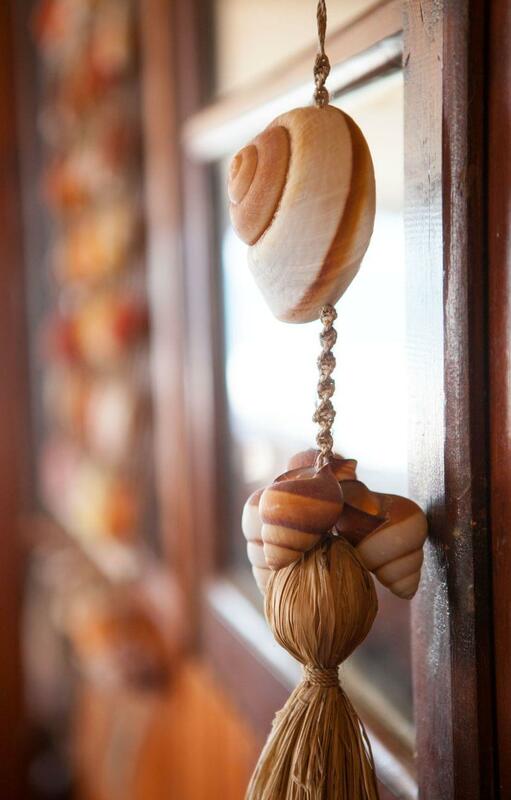 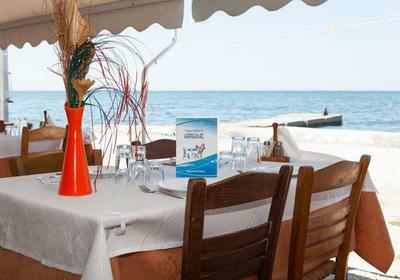 It is located in Kalamaria and offers Greek and Mediterranean cuisine, specializing in fish and seafood. Here you can enjoy all the sea specialities in their natural environment, next to the sea, like you are on a Greek island. Try octopus, sardines, anchovies and all the traditional delicacies of the Greek sea. For the last 80 years, the tavern O Kareklas continues to offer food of excellent quality and effective service, highlighting the richness of the Mediterranean cuisine and Greek flavors.